December 18, 2017 By Morgan M Woods Leave a Comment This post may contain affiliate links. 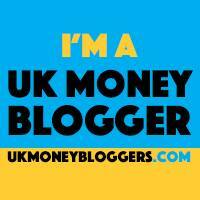 This is a collaborative post with Freedom Debt Relief. Successfully managing finances is one of the most important things for moms looking to achieve financial freedom for themselves and their families. How you manage your finances can affect your family and even your kids for a lifetime. Your children watch how you manage money and develop their own habits based on what they see, being a mom that manages money responsibly will go a long way in helping your children develop those same habits. 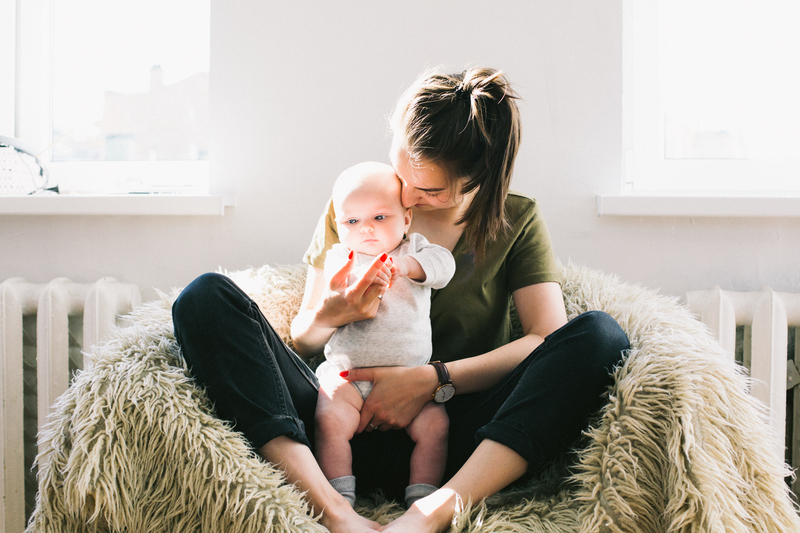 That is not to say moms should do without, Freedom Debt Relief has witnessed countless moms put their children ahead of their own priorities, that is okay most of the time, but sometimes, you have to put yourself first. After you have managed money responsibly throughout your children’s childhood, there comes a time when the child needs to stand on their own and the mom put her priorities first. Setting a good example for your children may be one of the most important actions a mother can take when raising financially responsible families. Children trust and look up to their mothers, if you are doing it, they think it must be the right thing to do. Do not foster bad habits, that is worse than developing no habits at all. Make your little ones take the same steps you take, only on a smaller scale. If you are buying something make sure the children understand you carefully thought out the pros and cons of the purchase and ultimately decided it was a smart or necessary purchase. Hopefully, they will take the same steps when making purchases of their own. Make them invest and save also, just as you should be doing in your personal finances. Struggling is good for you, it makes you stronger. Just like lifting a weight when exercising, it hurts at first, but if you ever have to lift that same weight again, it will not be near as hard. Too many moms are quick to hand out money for every little hardship their child encounters. Every child or young adult is bound to face financial difficulty, and if you help them out of the bind every time, they will rely on you. When the time comes and you are not around, they will not be able to rely on you, so it is best they learn independence and struggle now rather than later. There is a solution for every problem they may have, make them find the solution. Freedom Debt Relief obviously believes you should help your children if the situation is significant enough, but use discretion and do not help them out of everything. Families with the mom involved in the finances are better equipped to thrive as a family. Mothers have a lot to bring to the table, if you are not already involved in the family finances, get involved. From budgeting to saving and investing, mothers who are fully involved can be part of a team that manages the family finances to the best possible ability. Through years of observing, Freedom Debt Relief has noticed one thing in common among financially stable families, the mom is always involved heavily.